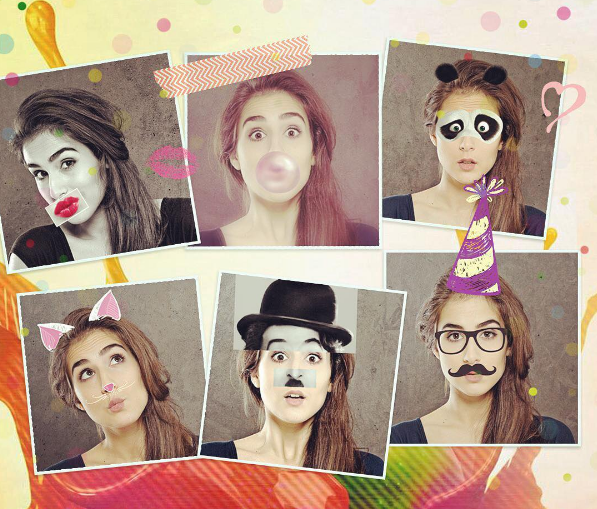 Show your inner self with new Pho.to effects. Are you a pirate, a nun, a native american or a panda? It seems that too much time has passed since the last What’s new post was published. There are so many new effects to speak about! 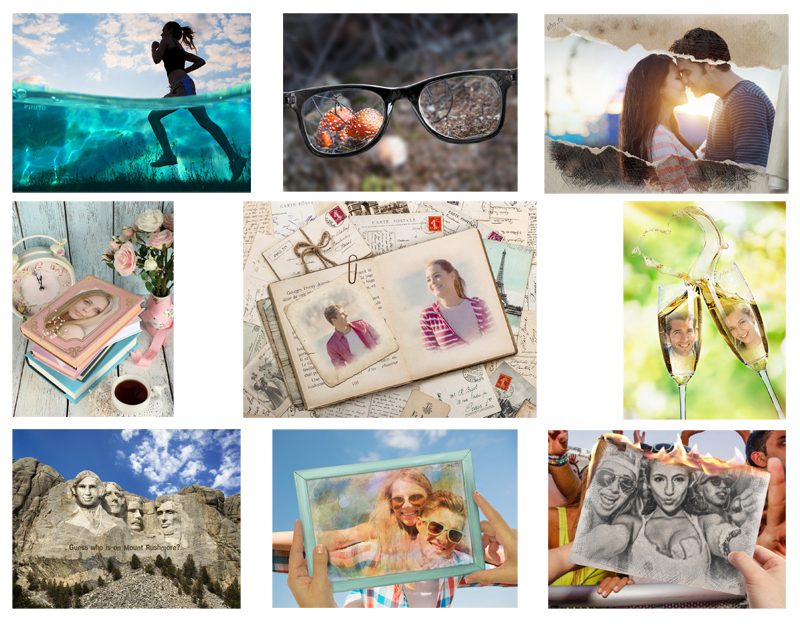 If you haven’t visited our website for some time do it now and you’ll definitely find new interesting photo effects that are worth your attention. For example, there are four new face in hole templates, including amazing Human-to-Panda face montage. 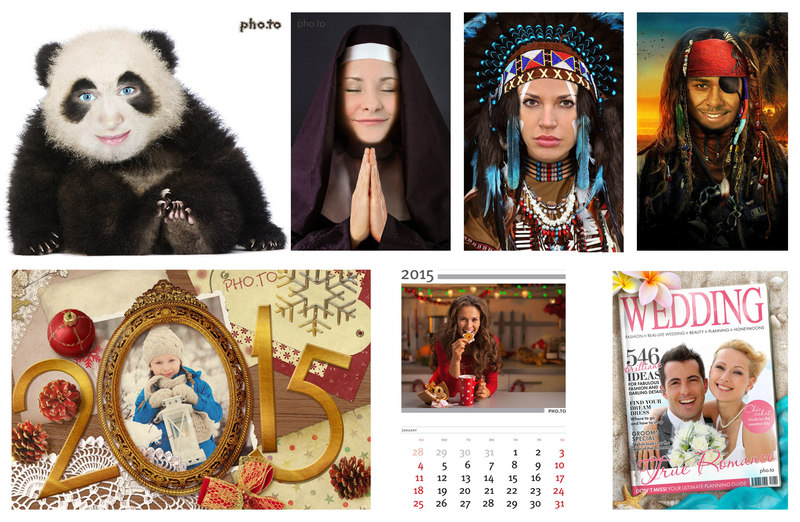 There is also an updated photo calendar template for year 2015, which can be personalized with your own photos. Two romantic templates, a double photo frame decorated with flowers and a ‘Wedding’ magazine cover, were created for all who are in love and are getting married. 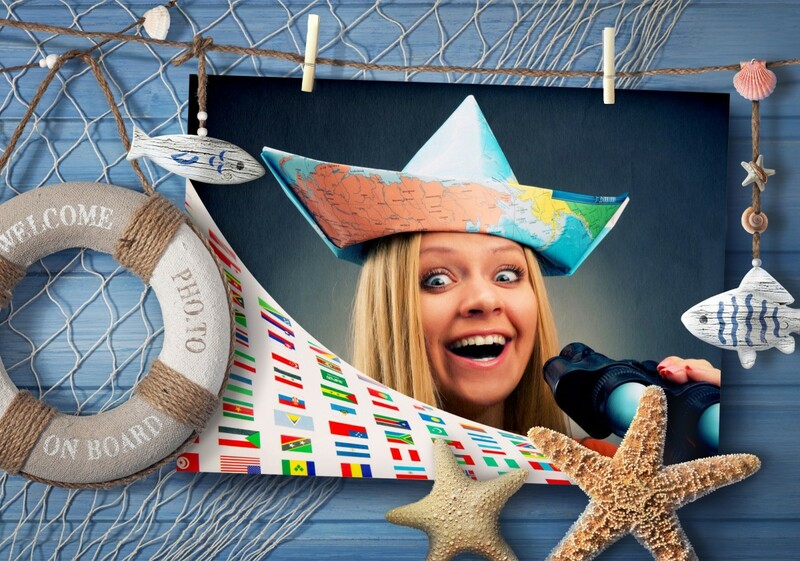 A stylish steamed mirror photo effect can help you make cozy pictures of your everyday life. And an unusual photo frame with New York City skyscrapers which lets you turn your photos into billboards on the Times Square. Сlick on the images if you want to make your own pic with the same effect.